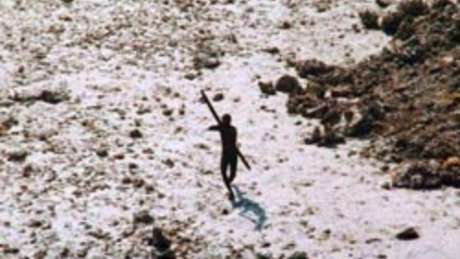 This member of the Sentinelese tribe was photographed firing arrows at a helicopter which was sent to check up on the tribe in the wake of the 2004 tsunami . The Sentinelese people have long made it clear that outsiders are not welcome and they wish to be left alone. “This tragedy should never have been allowed to happen. 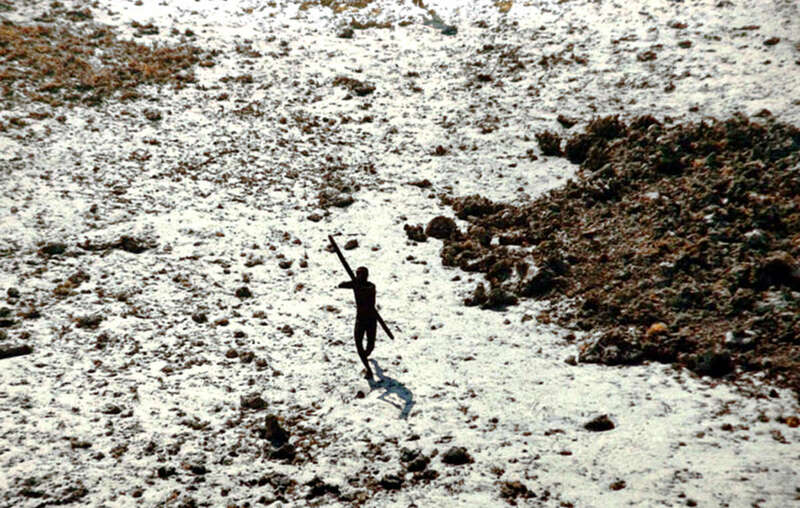 The Indian authorities should have been enforcing the protection of the Sentinelese and their island for the safety of both the tribe, and outsiders. “Instead, a few months ago the authorities lifted one of the restrictions that had been protecting the Sentinelese tribe’s island from foreign tourists, which sent exactly the wrong message, and may have contributed to this terrible event. “It’s not impossible that the Sentinelese have just been infected by deadly pathogens to which they have no immunity, with the potential to wipe out the entire tribe.
" The Sentinelese have shown again and again that they want to be left alone, and their wishes should be respected. The British colonial occupation of the Andaman Islands decimated the tribes living there, wiping out thousands of tribespeople, and only a fraction of the original population now survive. 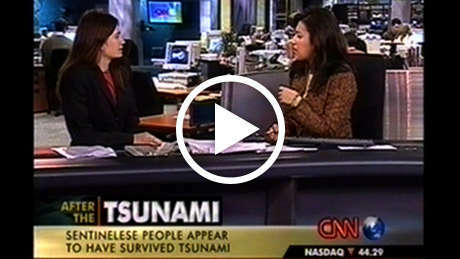 So the Sentinelese fear of outsiders is very understandable.
" Uncontacted tribes must have their lands properly protected. They’re the most vulnerable peoples on the planet. Whole populations are being wiped out by violence from outsiders who steal their land and resources, and by diseases like the flu and measles to which they have no resistance.